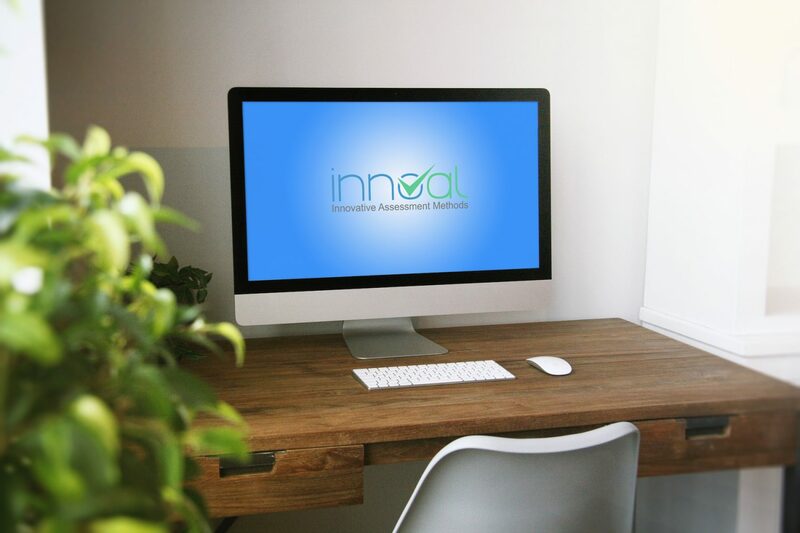 InnoVal aims to address the need to offer valid and reliable assessment methods that allow all learners to have a chance at validation. This consultation aims to investigate the barriers and enablers to the use of alternative assessment methods by collecting the views of the stakeholders involved in validation. You will only need 10 minutes to fill in the survey and less than one to forward to your colleagues.